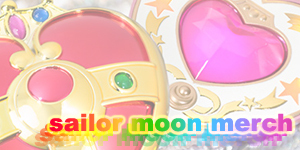 The famous second season of the Sailor Moon anime, Sailor Moon R is a rather complex season to collect as it has been released in different styles with each release offering something very different from the other while no release so far has offered both the English and Japanese audio on the same disk. 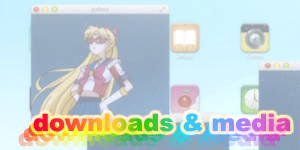 To make shopping easier I have listed the Sailor Moon DVDs here by region. The first batch feature the edited DiC English dub of the series that has aired on TV in the 90s and early 2000s in Australia, North America, UK, New Zealand and other English speaking countries. In the middle of the page is the Region 1 (North American DVD) box set of the first season that features all except one episode in their uncut format with the original Japanese audio and English subtitles. 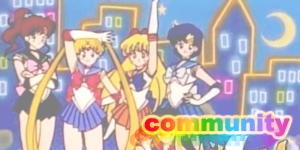 The missing episode in this set, Japanese Episode 67, was removed due to an apparent request from Naoko Takeuchi (the creator of Sailor Moon). It's unclear how official this request was but its exclusion is understandable as the episode is of fairly poor quality. 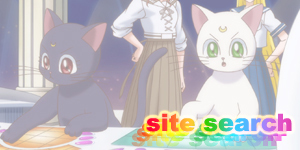 You can read all about it in the Sailor Moon R Episode Guide. At the bottom of the page is the latest official release of the Sailor Moon anime by VIZ Media which has the original Japanese with English subtitles and a completely new English dub. Scroll down for more info on this version. With the listings of the Sailor Moon Season Two DVDs you will see links to my reviews (if available) as well as their product pages on online stores that I have personally used and can vouch for; CDJapan.co.jp, YesAsia.com, Amazon.co.jp , Amazon.ca , and Amazon.com . Occasionally you may see links to the episode summaries of the episodes on the relevant DVD and Blu-ray. 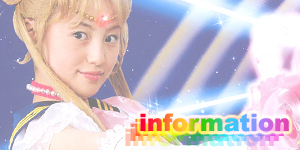 Likewise the Sailor Moon Episode Guides have links to these DVD and Blu-ray reviews. 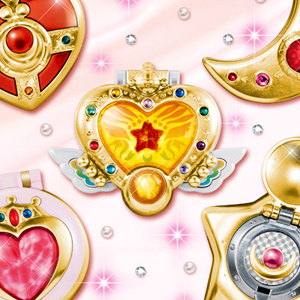 Happy Shopping, Sailor Moon fans! 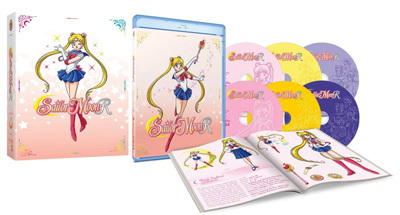 In 2010 Toei released two Sailor Moon R DVD Box Sets which contain all the individual DVDs listed above but for a much cheaper cost and with very nice looking covers and slip cases making them well worth a look even if you already have the individual releases. 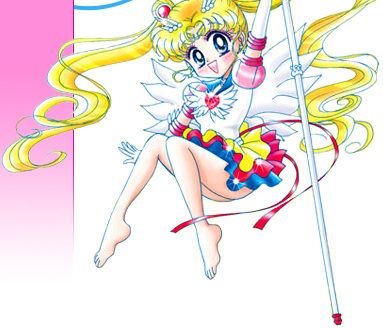 In 2014 VIZ Media got the distribution rights to the original Japanese 90s Sailor Moon anime. Their release features the uncut Japanese version with English subtitles and a completely new English dub with no relation to the one that aired on TV in the USA, Canada, Australian and other countries during the late 90s. This new English dub stars different voice actors, uses the original Japanese music and a completely new script. 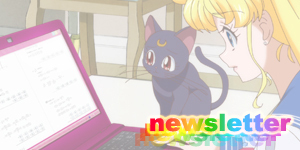 In my Sailor Moon Season One Part 1 DVD review for About.com (which I write for on a regular basis as an editor) I discuss this new release of the Sailor Moon anime from several viewpoints to help fans decide if this version is something they should be investing their time and money in. 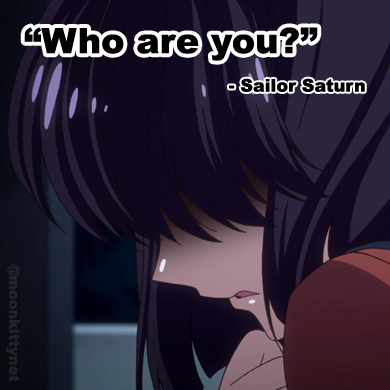 I approach it as a fan of the 90s DiC English dub as well as a purist who wants the best version of the original Japanese Sailor Moon available and as a casual Sailor Moon fan who just wants to watch an episode of Sailor Moon. It should answer any questions you may have about this release and I highly recommend giving it a read before purchasing. 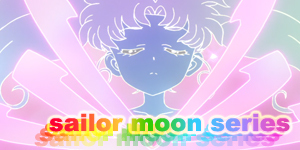 My upcoming reviews of the Sailor Moon R Blu-rays and DVDs will naturally feature more release-specific information such as improved image quality and subtitles, extra features, etc.